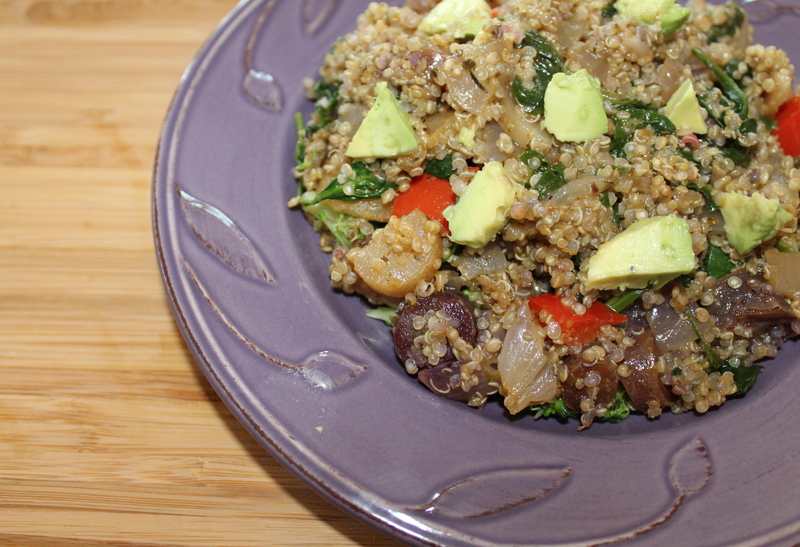 A Note from PCRM: Quinoa comes from the high plains of the Andes Mountains, where it is nicknamed “the mother grain” for its life-giving properties. It cooks quickly, much quicker than rice, and as it cooks the germ unfolds like a little tail. Be sure to rinse it using a fine mesh strainer before cooking to remove its bitter-tasting coating. 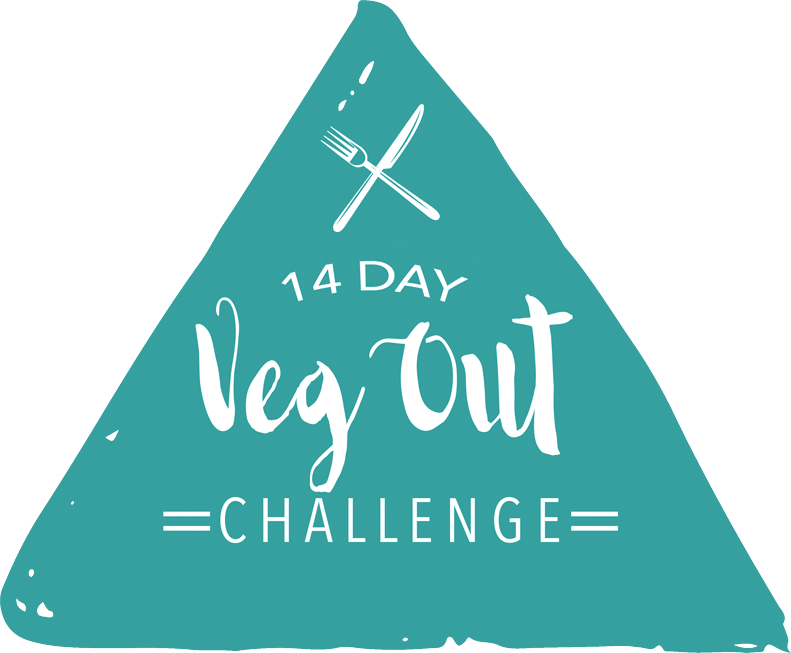 * Note from VEG OUT Challenge: Add in greens like collards or kale for added calcium. Serve with sliced avocado. Sauté onion, celery, carrot, and garlic until they start to caramelize or turn brown. Add cumin, oregano, and quinoa. Stir constantly and cook for about 3 more minutes to allow spices and quinoa to toast. Add boiling salted water or vegetable broth. Cover and cook for about 20 minutes or until all the liquid has completely absorbed and the quinoa has “bloomed.” Do not stir during cooking and make sure the lid is tight to prevent moisture from escaping. Remove from heat and allow quinoa to sit for 5 to 10 minutes. Fluff with a fork and serve. Stored in a covered container in the refrigerator, leftover Quinoa Pilaf will keep for up to 3 days. Source: The Survivor’s Handbook: Eating Right for Cancer Survival by Neal D. Barnard, M.D. and Jennifer Reilly, R.D. 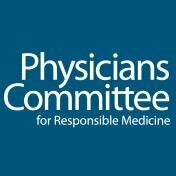 The Physicians Committee for Responsible Medicine promotes preventive medicine, conducts clinical research, and encourages higher standards in research.